FCR PRIMA II is a simple reader unit with proven image quality and durability, offering a processing capacity double that of the FCR PRIMA. 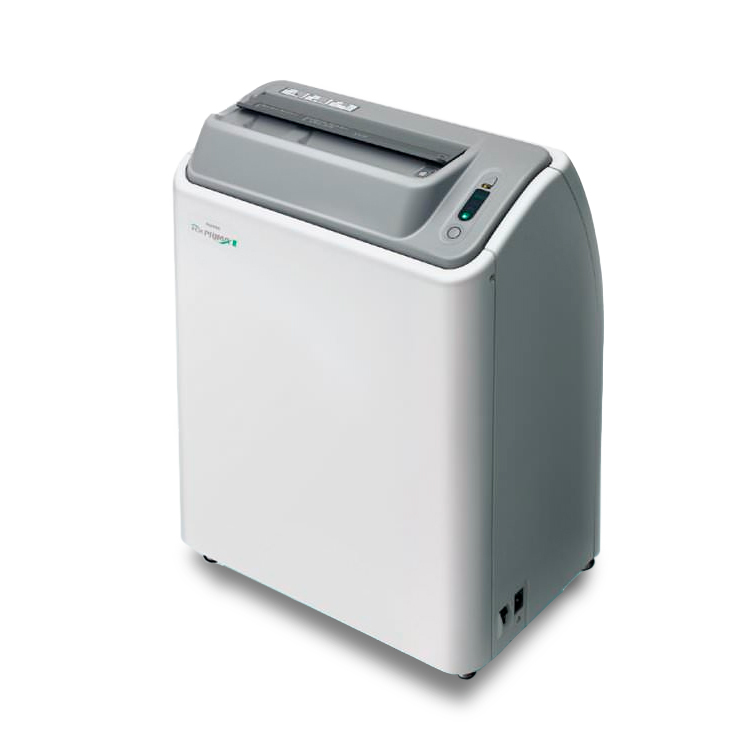 FCR PRIMA II is one of the most compact reader units on the market. The required space is comparatively smaller than other similar table-top systems and can be installed in any open space. Another advantage of this unit is that you don’t need a darkroom any longer. 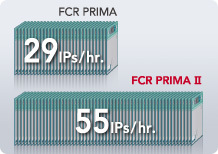 The new model FCR PRIMA II now offers enhanced processability with speed of up to 55 IPS/hr., almost double FCR PRIMA’s 29 IPS/hr., yet leaving the easy operability and high functionality intact. As a result, the patient handling time at clinics and hospitals is reduced significantly leading to smoother operation and increased patient turnover. 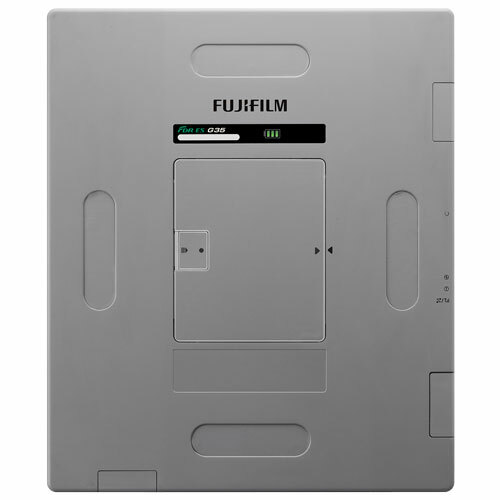 Although this is a compact machine its excellent image quality is the same as that produced by the rest of the FCR range. 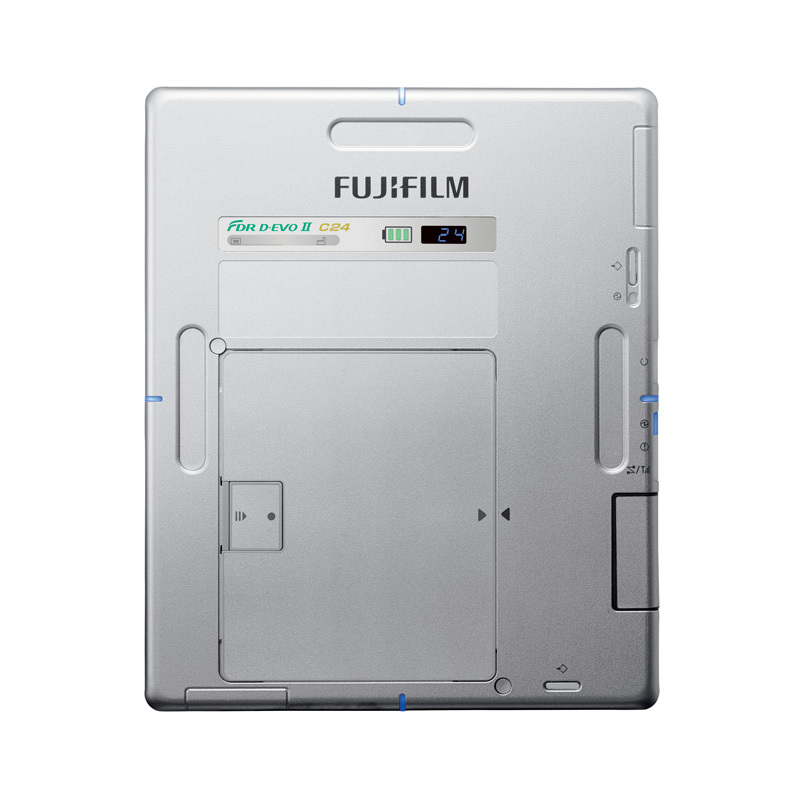 Image Intelligence, Fujifilm’s proprietary image processing technology, enhances image contrast and sharpness, without any deterioration of details. 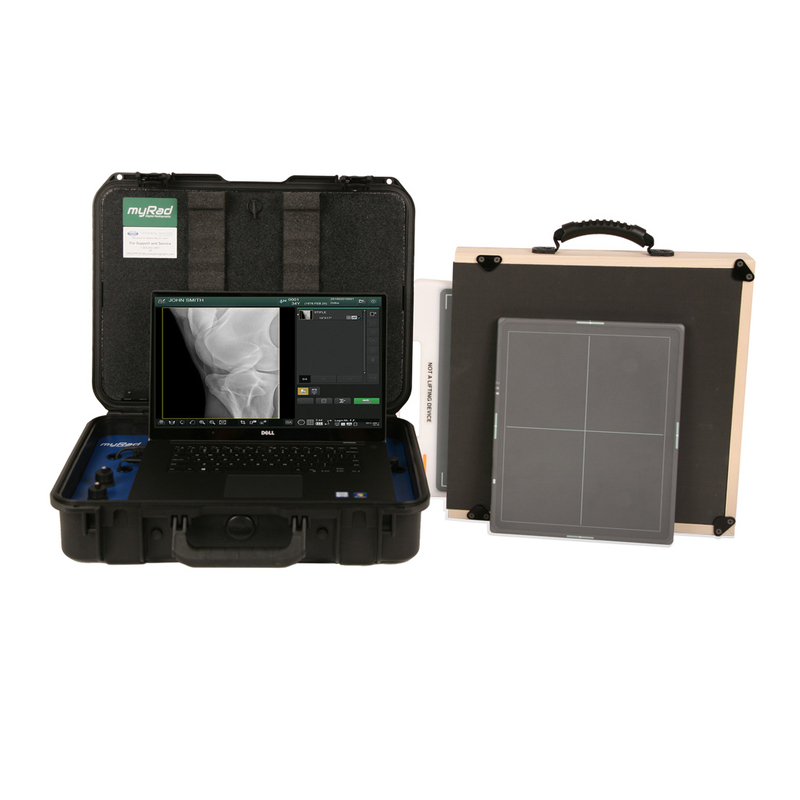 FCR PRIMA T supports accurate diagnosis by offering stable and optimized image quality.